Venice Beach is much more than people-watching eclectic beach dwellers, cycling down the boardwalk or wandering the hidden Venice canals with a slice of Gjusta pizza—though we’re perfectly fine with that itinerary. The lively beach town’s palm tree-dotted streets are lined with both indie and established shops that draw some of the biggest fashion and design players in the city. 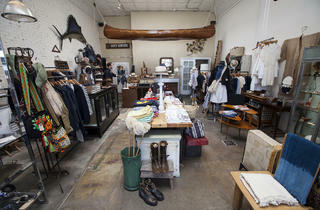 And let’s not forget, the city also plays host to (arguably) the trendiest block in L.A., Abbot Kinney. If you’re looking for an under-the-radar find that’ll provoke the welcomed question, “Where did you get that?” then you’ll want to head to Venice Beach. 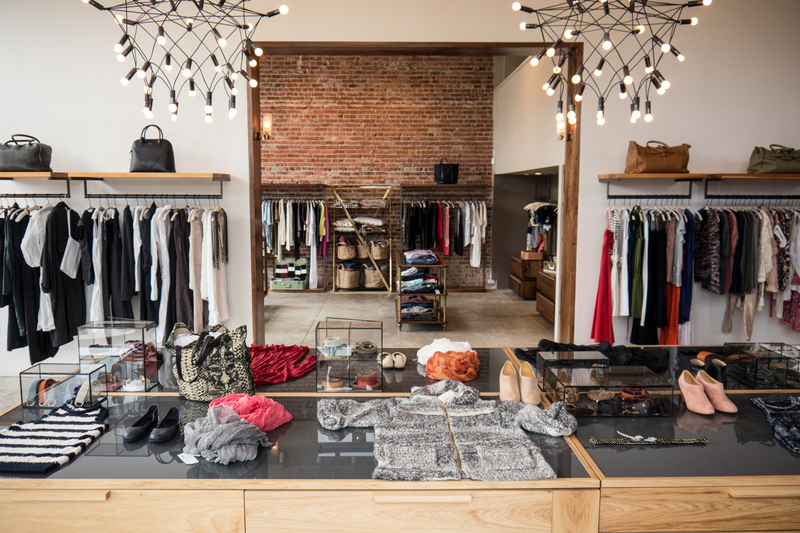 From exotic, Brazilian-designed furnishings at newcomer Le Magazyn to vintage threads and textiles at Abbot Kinney mainstay Bazar, this eclectic hub will fulfill all of your shopping needs and more. 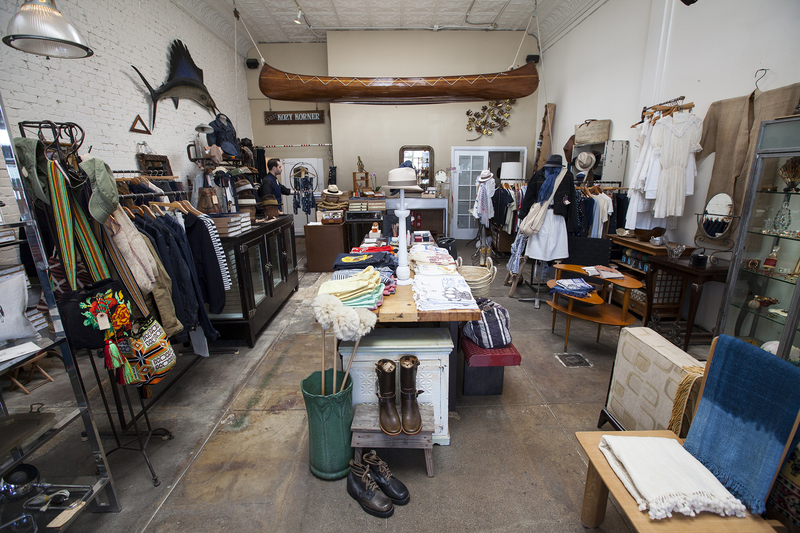 Here, our guide to some of the best shops in town. Helmed by São Paulo native Ana Kozak, Le Magazyn offers a curated selection of mid-century and contemporary furniture and art, along with a myriad of home goods, jewelry, handbags and shoes. 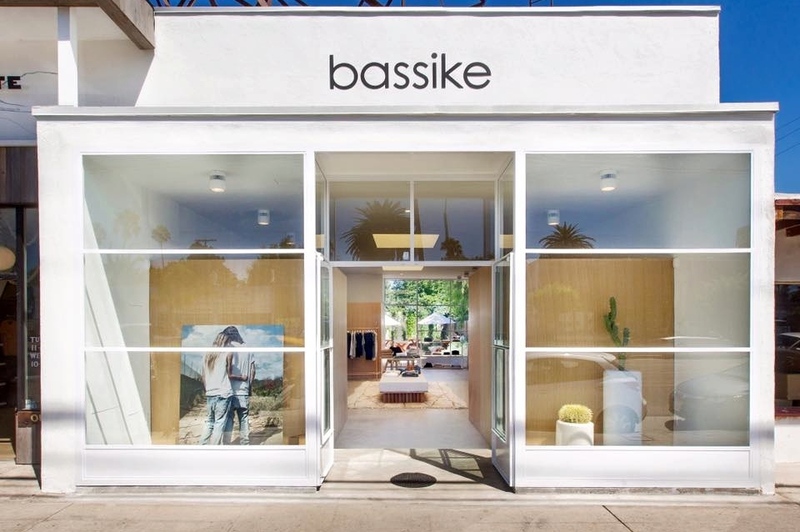 The part gallery, part boutique brings Kozak’s “Brazillian Bossa” design vision to eager Venice Beachians looking to add an exotic touch to their aesthetic—whether it’s in the living room or in their wardrobe. Inside you’ll find everything from a sculptural wooden armchair by Rio de Janeiro-born designer Sergio Rodrigues to exclusive black-and-white portraits by photographer Claudio Edinger to Brazilian-inspired macramé sandals by Paula Ferber. 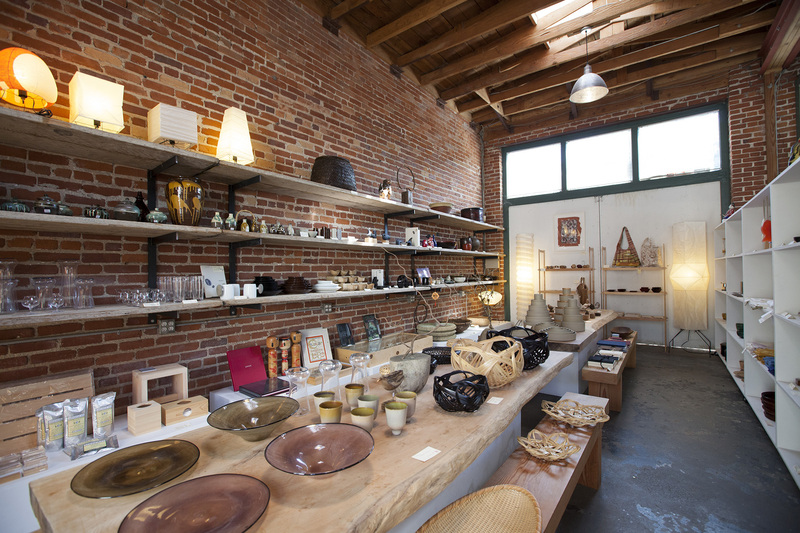 It doesn’t get more quintessentially California than Venice Beach’s beloved General Store. 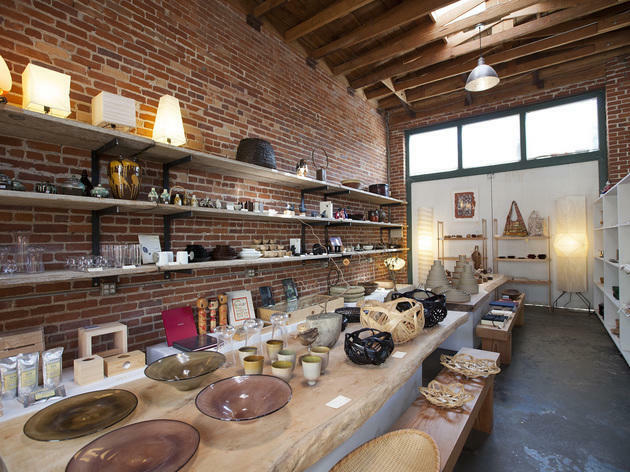 The longstanding boutique (which originally opened in 2009 in San Francisco) is a treasure trove of both artisanal and locally designed pieces, from handmade moon baskets and speckled ceramic mugs to linen frocks and minimal, gold jewelry. 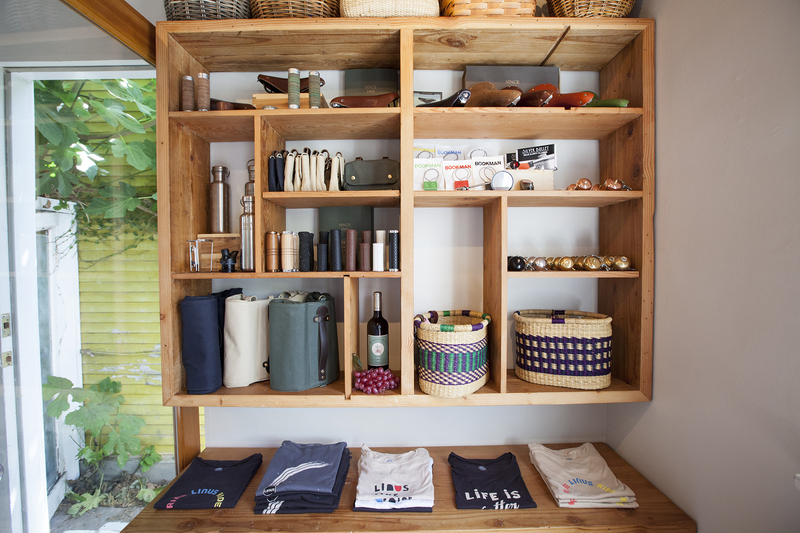 The shop boasts a laid-back, effortlessly stylish vibe that Angelenos can’t get enough of. Standouts? A romantic, billowy maxi dress by Echo Craft Park Fair’s Beatrice Venezuela, burnished silver chandelier earrings by L.A.-based designer Annie Costello Brown, and a hand-thrown ceramic planter by L.A.’s Kat & Roger Ceramics. Owned by husband-and-wife duo Keiko and Taku Shinomoto, Abbot Kinney’s hidden gem, Tortoise General Store, offers a curated selection of home wares, furniture and accessories steeped in traditional, Japanese design with a modern twist; it’s minimalism at its finest and a favorite of L.A.’s design forces. Add some Eastern influence into your kitchen with a tea pot by Hasami Porcelain, a handmade plate and cup by Tokyo-based Yumiko Iihoshi, or hand-crafted brass cutlery by Japan-based company Lue. Venice native Tina Wakino's longstanding boutique has a been on the block for more than 15 years, but it still feels as fresh as ever with its rotating mix of classic and thoughtfully-chosen pieces like vintage Indigo-dyed textiles, furniture, jewelry and other antique objets d'art with a Japanese and European flair. 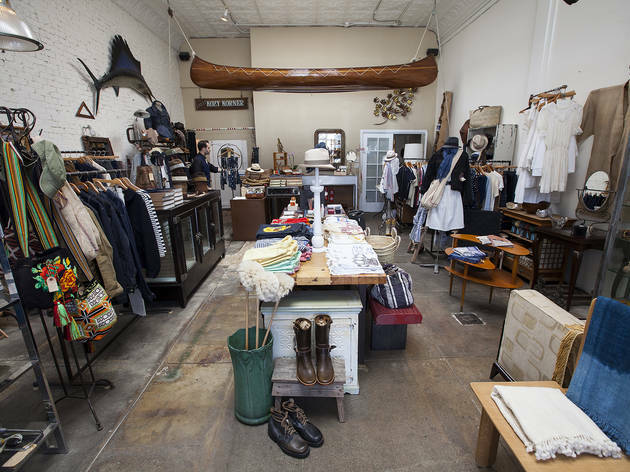 The eclectic shop also plays host to such wide-ranging items as children's vintage denim jackets, French statement pieces from the 1940s, Santa Maria Novella apothecary products and Laguiole knives. 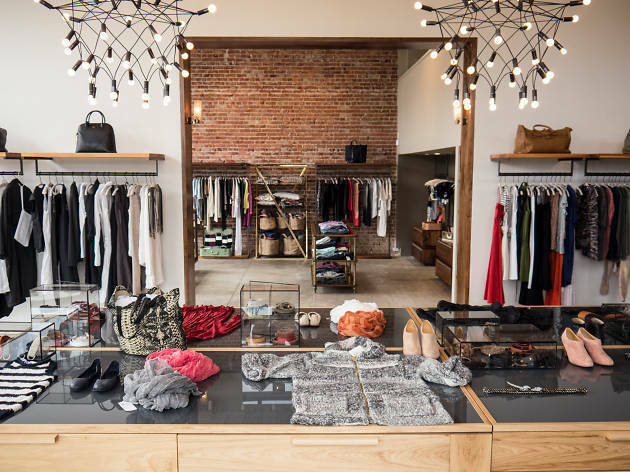 When you’re in the mood to shell out on a piece that you’ll wear for years, we recommend heading to Heist, which has our favorite range of women’s designer brands in all of Venice. Owner Nilou Ghodsi has an eye for modern classics, pulling in a cadre of brands such as Golden Goose riding boots, Henry Cuir distressed leather weekender bags and Raquel Allegra knits. 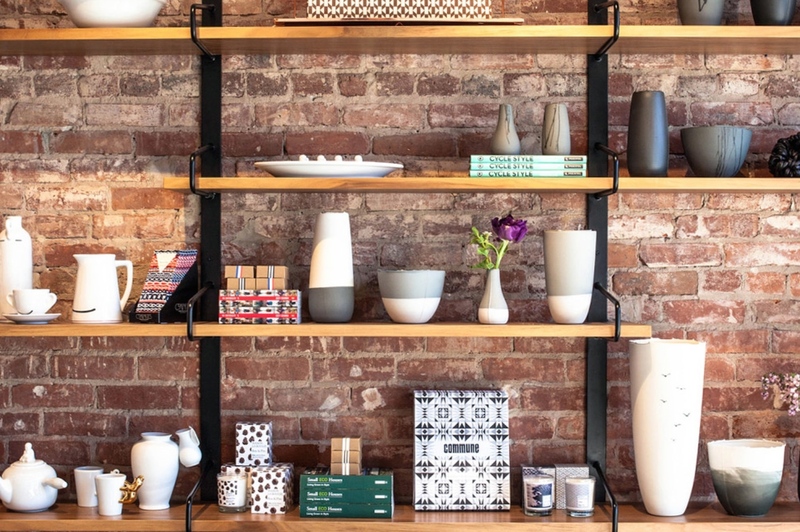 Like the store itself—which is kitted out in brick, leather and wood—everything in Heist is infused with a spirit of understated, comfy chic. 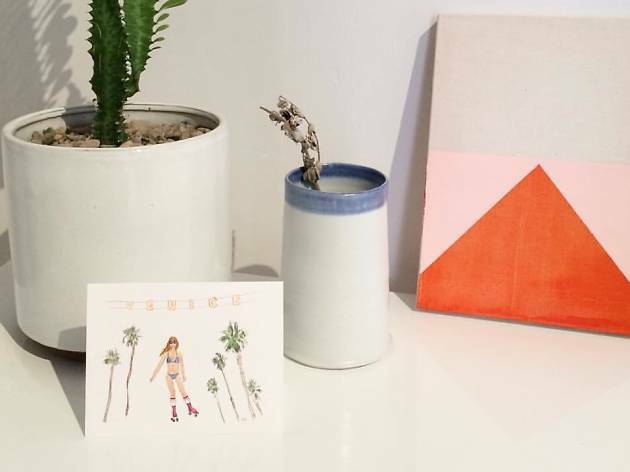 Designed like a charming, Venice Beach bungalow—white picket fence and all—Tumbleweed & Dandelion’s showroom on Abbot Kinney is like a cozy home amid a long stretch of shops and eateries. 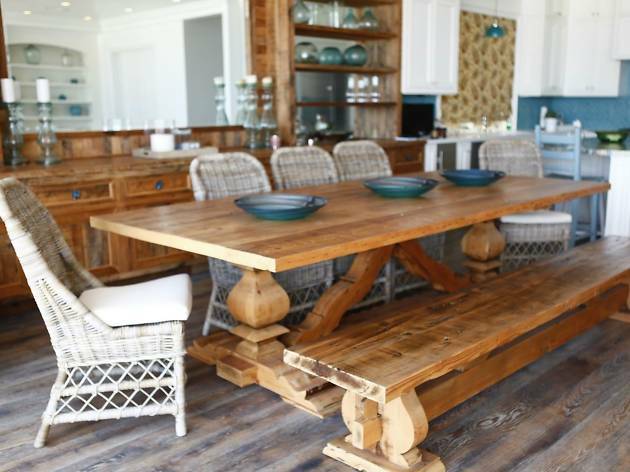 Browse the shop for customizable outdoor furnishings, simplistic Matteo bedding, eclectic wool rugs, Indigo-dyed apparel made from recycled goods and shabby-chic decor—all handmade in California. 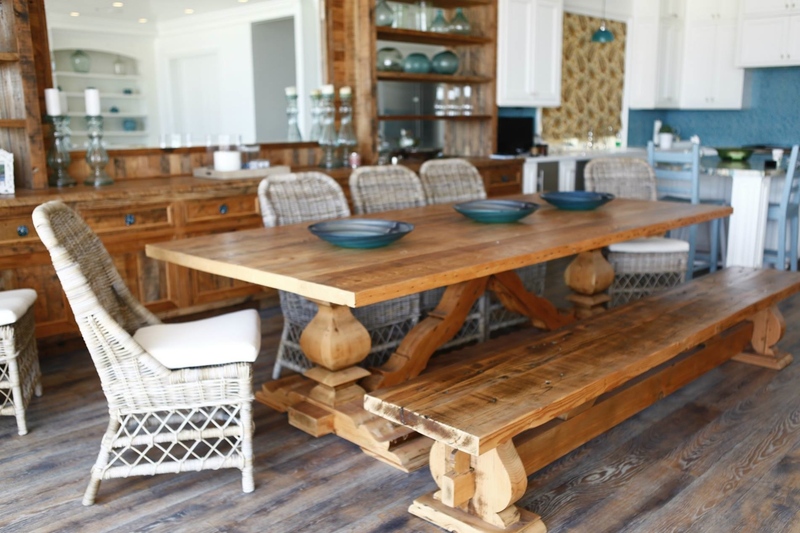 Perfect the modern, Scandinavian look for everything in your home, from furniture, fine art, house wares and kitchen products to women and men’s clothing and knick-knacks for little ones. 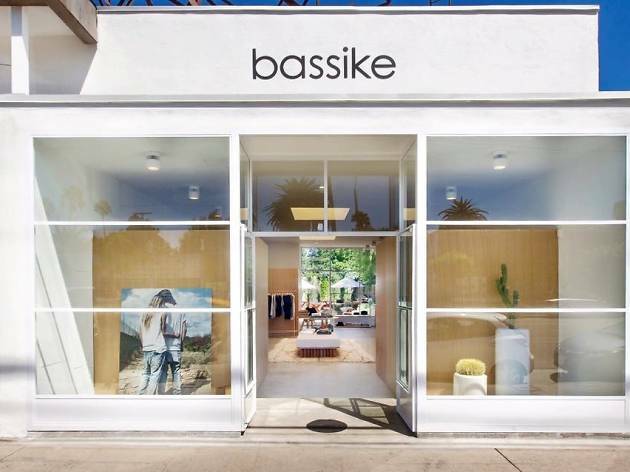 The stylish, e-commerce boutique turned brick-and-mortar features offerings from more than 60 Scandinavian designers with standouts including brass wire baskets, matte black stoneware, textiles featuring hand-drawn designs and luxurious, abstract jewelry. 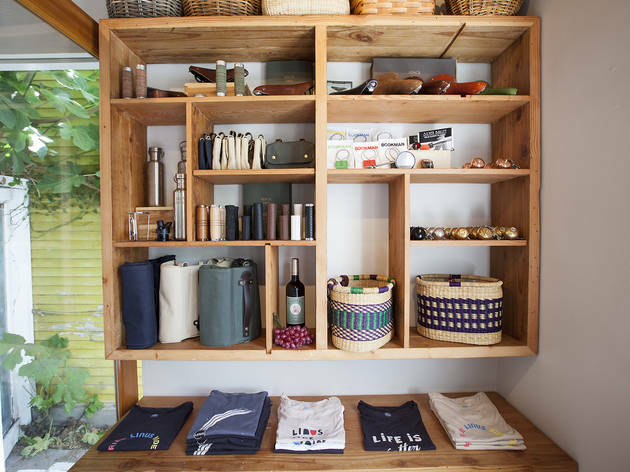 Thanks to owners Holly and Per Hallberg who source all items from their annual trips to Sweden, Norway, Denmark, Iceland and Finland, the shop is constantly refreshed with new and exciting finds. The Venice-based shop combines style and function with European vintage-inspired bicycles from cruisers and 8-speeders to limited editions in luxe colors like cream and sage. The tiny back bungalow storefront also carries Brooks leather saddles, waxed cotton saddlebags and brass bells to accessorize your two-wheeler. 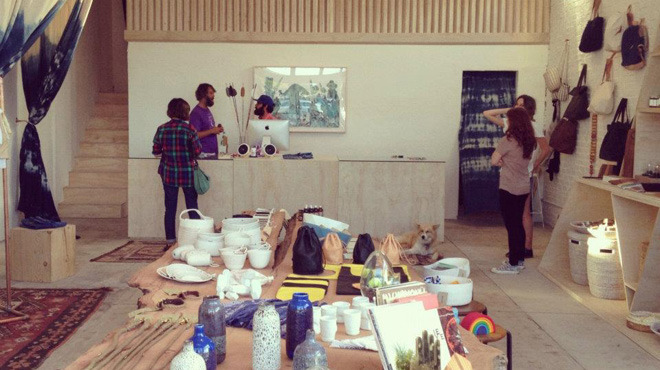 This isn't your average gift shop. 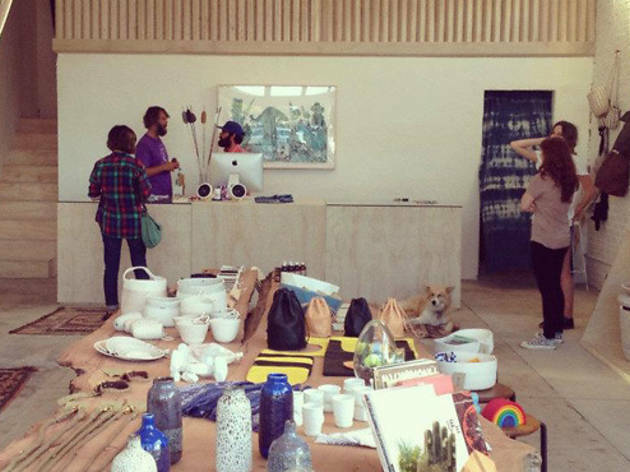 Fine art tomes, stationery and home decor pieces like frames, candles and notebooks share the shelves with decorative embroidered pillows, leather totes, Indigo-dyed pouches and more. 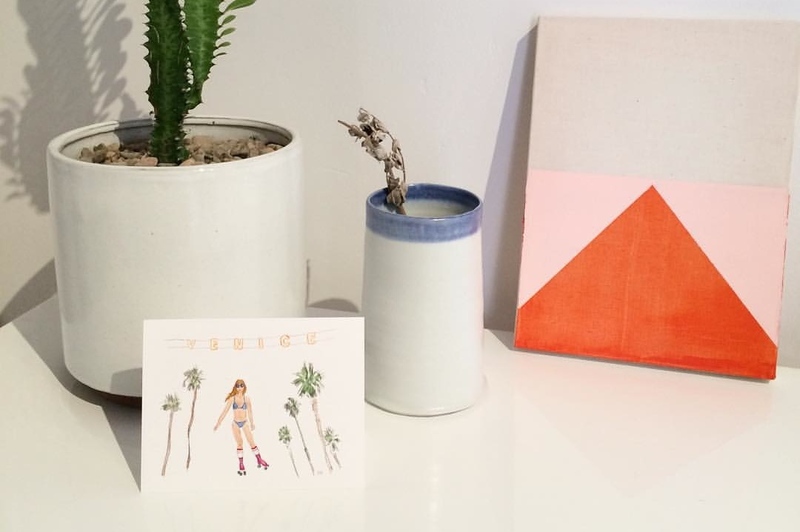 The Abbot Kinney boutique, owned by California native Erinn Berkson, emodies the essence of California-cool with a nod to its eclectic, boho surrounds. 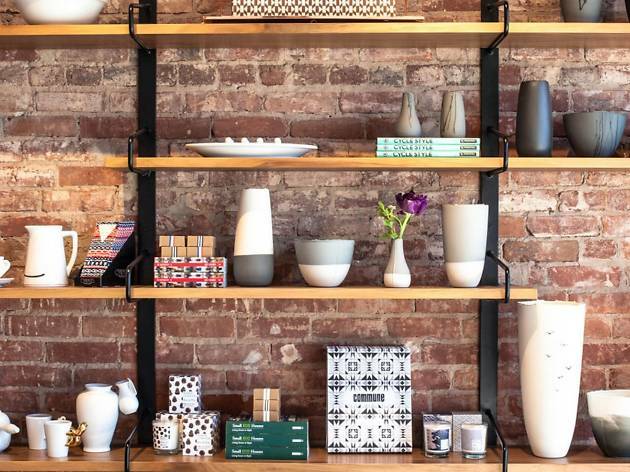 Drop in to find the perfect gift for a friend, or spruce up your own abode with pieces like an artsy coffee table tome, wooden frame or Native American-inspired hand towel. Plus, check out "Burro Baby" next door stocked with trinkets, decor, apparel and gifts for little ones. 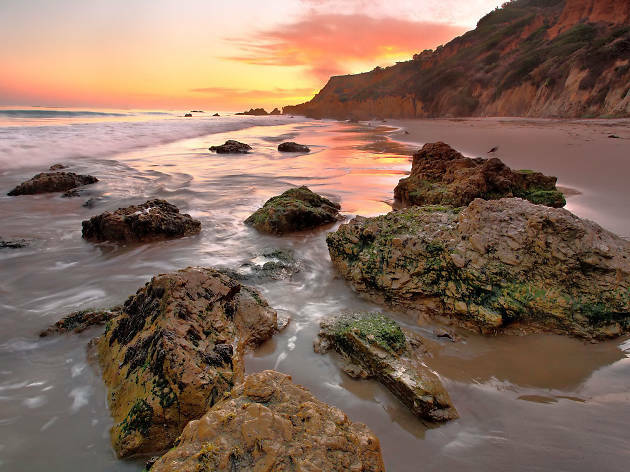 Want to hit up one of SoCal's best beaches? 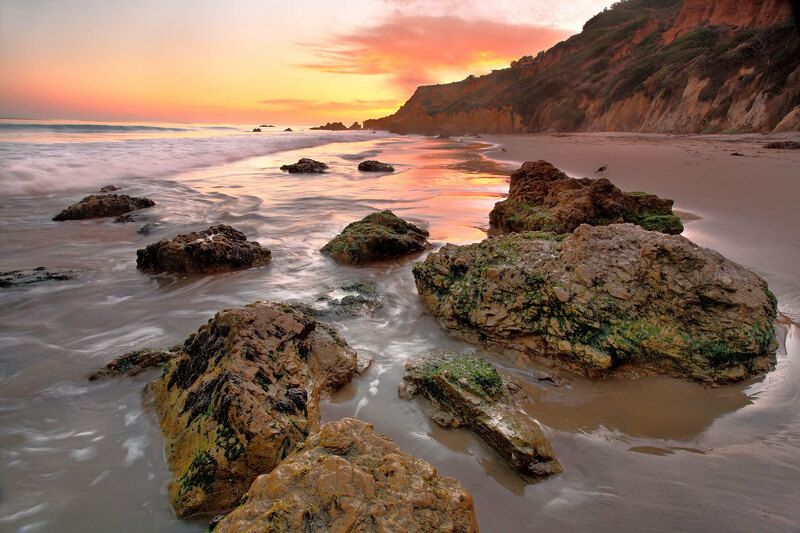 See if Venice Beach made the list.